FOREX TRADING GUIDE: HOW DOES OIL PRICE AFFECT GBP? 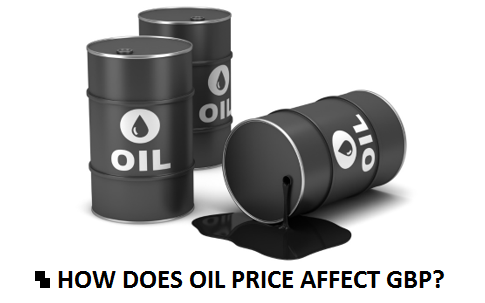 HOW DOES OIL PRICE AFFECT GBP? Historically, United Kingdom was an oil importer country. Until 1960s, Britain produced only about 3,000 barrels per day, and rest of the oil demanded nationally was fulfilled by importing oil. The situation is far changed now , as of 2015, the domestically produced oil meets 50% of total national oil demanded. Though oil production in Britain is increasing,albeit Britain is still a net oil importing nation. From straighter point of view, we can say low oil price can benefit the economy of Britain. 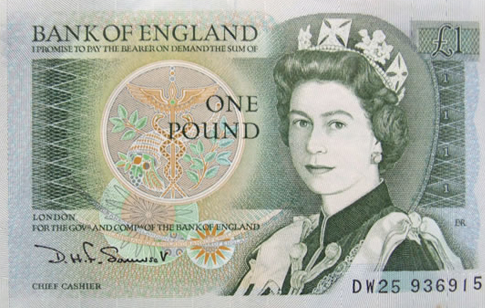 So, we can also consider that lower oil price is better for the value of GBP. But things are not that easy to predict, specially, when we are considering oil price to conduct the fundamental analysis of GBP. Lower oil price can have multidimensional effects on the value of GBP. Firstly, lower oil price can decrease the inflation in the Great Britain's economy, which can force the Bank of England to introduce some instruments to increase inflation in the economy, if it is demanded. This is because lower oil price decreases the CPI, which is a core indicator of inflation. Additionally, in some situations the central bank is forced to keep the inflation higher to boost the economic activities. Secondly, lower oil price can have a positive impact on Great Britain's balance of payment because Great Britain is a net oil importer. A positive trade balance can make the GBP stronger. Thirdly, we know the oil production sector in Great Britain is expanding day by day. 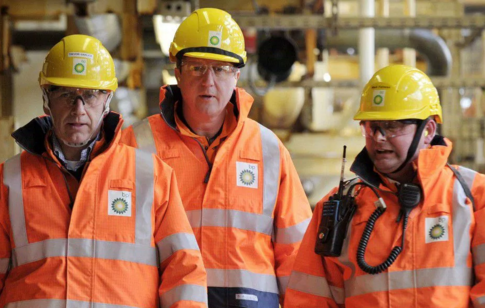 Lower oil price can have a worse effect on the oil production sector in Great Britain. Lower oil price may decrease the profit made by the oil producing firms in Great Britain, and covering the production cost specially labor can become harder for the firms. In long term the oil production industry can be hurt, which is not good for either the Great Britain economy nor the Great Britain Pound. In bottom line, oil price does not have any quick effects on the GBP and its currency pairs, but it has steady and long term effects on Britain economy and Great Britain Pound . Dear Traders, if you like my post, you can share with your friends on social platforms. If you have any questions, you can drop a comment below. Through discussion we can find better solution. You can subscribe yourFXguide to receive updates right into your inbox.